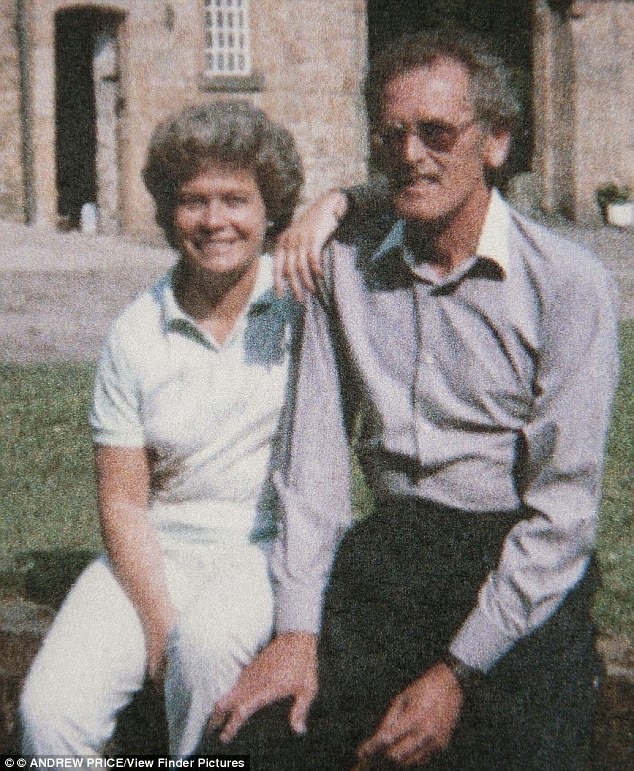 One may call it height of carelessness and inhuman attitude on the part of London paramedics as the failed to four frantic calls by a 63 years wife, now widow, as her husband, 74, suffered for chest pain for complete one hour before dying right in front of her eyes. The four calls wasted as paramedics initially refused to attend because they were due a break. By the time paramedics arrived after more than 50 minutes, it was too late.